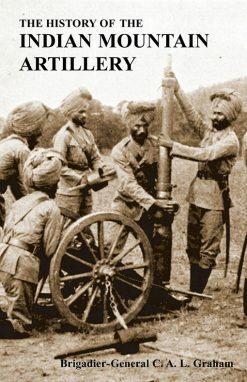 The letters of an Royal Artillery officer who participated in the suppression of the Indian Mutiny at Cawnpore and Lucknow and marched with Sir Colin Campbell and participated in the campaign in Rohilkund and Oudh. 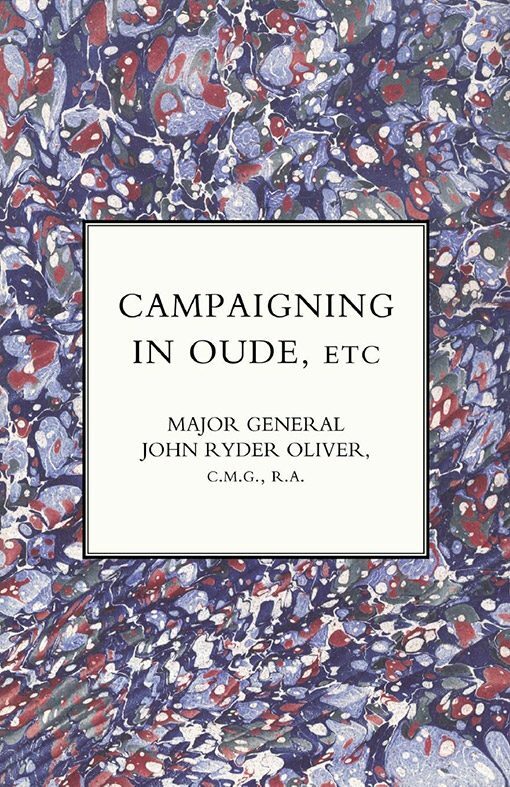 John Ryder Oliver was a young Lieutenant in the Royal Artillery who had been posted to garrison duty in South Africa when news arrived of the Indian Mutiny. 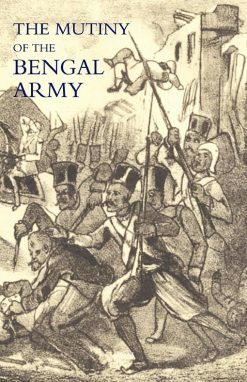 His unit was re-assigned and he arrived in Calcutta on board the S.S. ‘Penelope’ in September 1857. 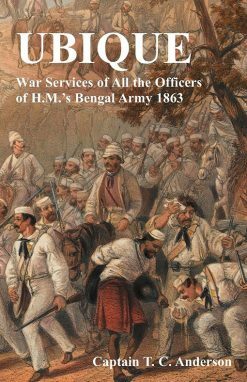 Oliver particiupated in the suppression of the mutiny in central India, being present at the recapture of Cawnpore and Lucknow, two important centres of the mutinies where prolonged sieges and massacres had taken place. 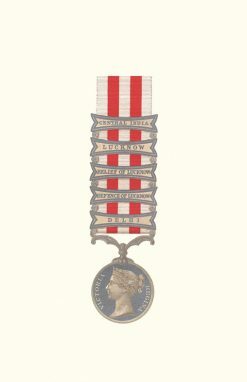 Mentioned in despatches, he later was awarded the LUcknow campaign medal. 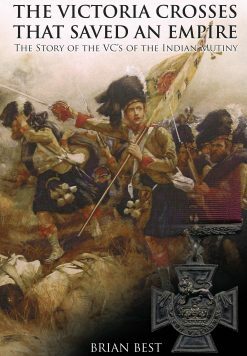 In the final stages of the mutiny’s suppression he marched with Sir Colin Campbell into Oude (Oudh). In this brief campaign diary, Oliver describes his experiences, and gives an excellent eye-witness account. 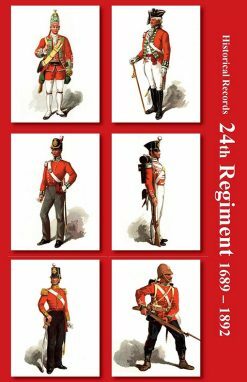 2006 N & M Press reprint (original 1859). SB.76 pp +2 maps in colour.